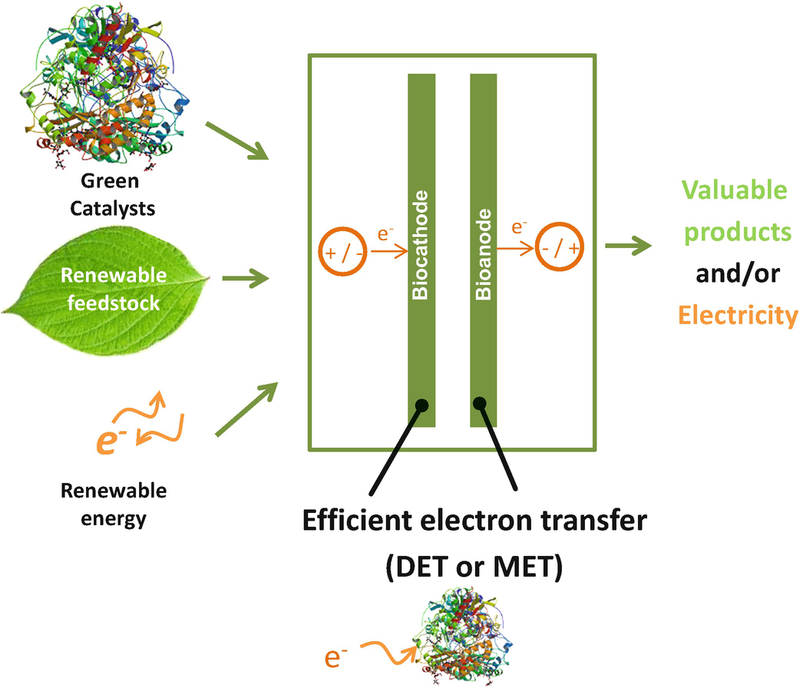 Efficient electron transfer between redox enzymes and electrocatalytic surfaces plays a significant role in development of novel energy conversion devices as well as novel reactors for production of commodities and fine chemicals. Major application examples are related to enzymatic fuel cells and electroenzymatic reactors, as well as enzymatic biosensors. The two former applications are still at the level of proof-of-concept, partly due to the low efficiency and obstacles to electron transfer between enzymes and electrodes. 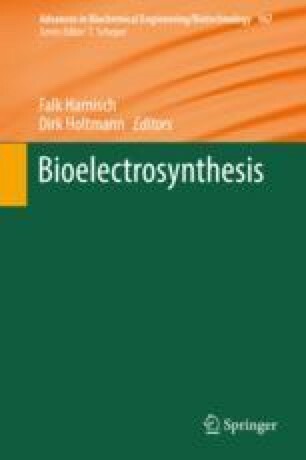 This chapter discusses the theoretical backgrounds of enzyme/electrode interactions, including the main mechanisms of electron transfer, as well as thermodynamic and kinetic aspects. Additionally, the main electrochemical methods of study are described for selected examples. Finally, some recent advancements in the preparation of enzyme-modified electrodes as well as electrodes for soluble co-factor regeneration are reviewed.